From 6th to 14th Jun. 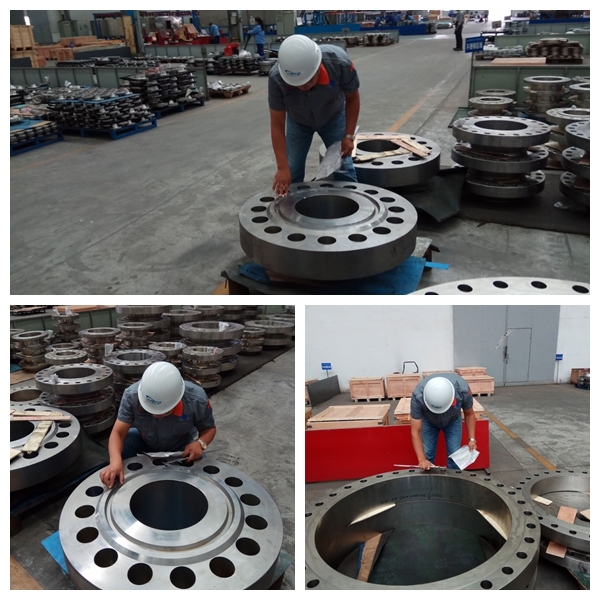 2018, J-PECO inspection performed the final inspection of the ASME B16.5 carbon steel flanges in ShanXin province. Total three POs with sampling quantity of around 5000pcs of WN, BL, SO and LJ type flanges . 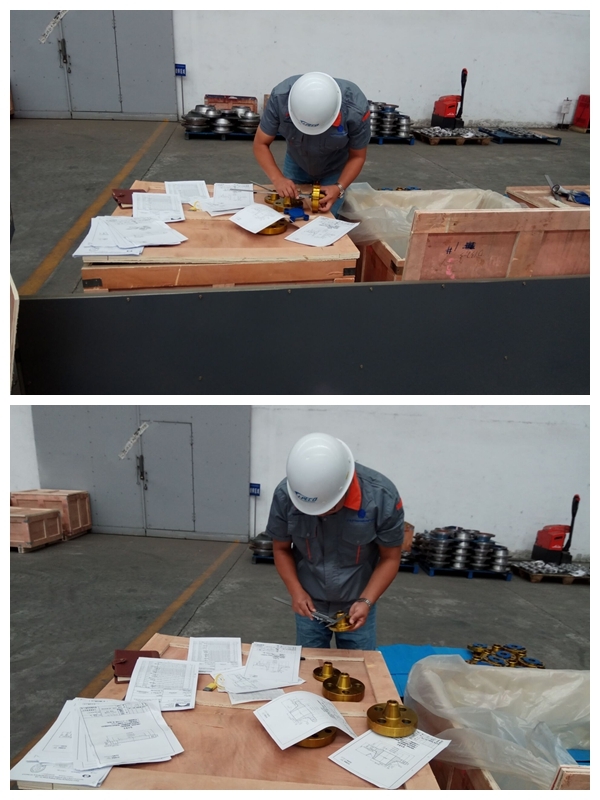 Those flanges material is ASTM A105N and size from 1" to 24" (150LB~1500LB) , and will be sent to New Zealand for our stock client soon and will be used in Leviathan oil plant extension project .